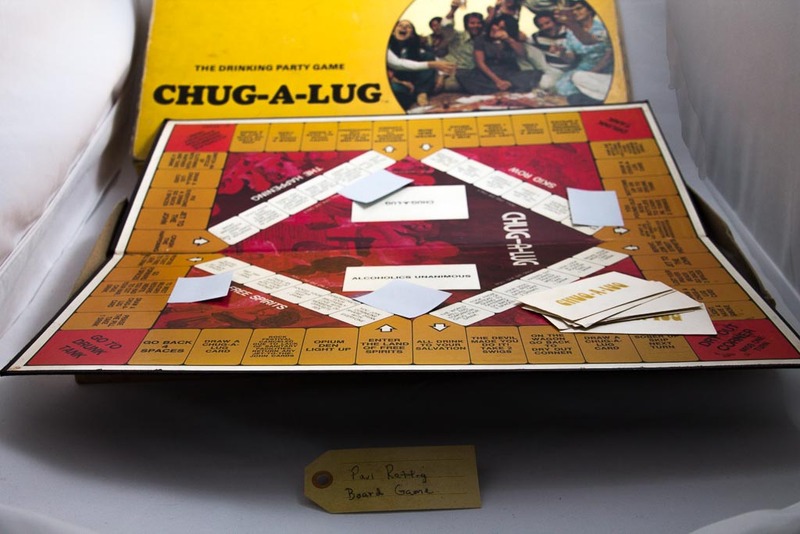 Board game, Chug-A-Lug | That Belongs in a Museum! …I was 12 years old. Hi! I just purchased this game at a thrift store but am concerned that all Chug-A-Lug cards are not present. Any chance you could lay them out and take a picture of them for me (so that I can read them)? I may have to recreate the cards myself! We will try to get in touch with the person who shared Chug-A-Lug at our event and see if they can take a photo of the cards. We’ll be in touch!